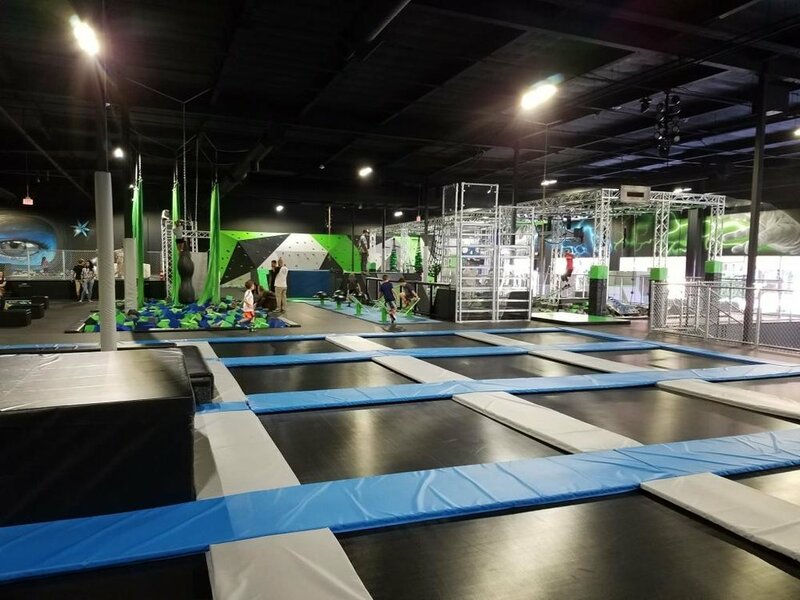 DojoBoom Extreme Air Sports opened at Janss Marketplace in Thousand Oaks on November 3, 2017. Offering over 50,000 sq. 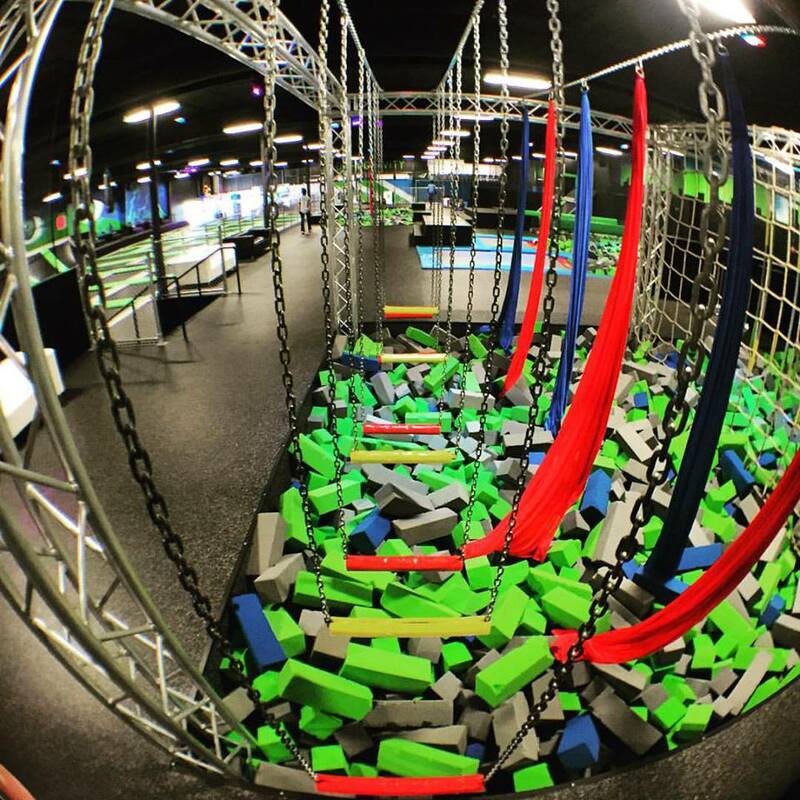 feet of extreme attractions, including trampolines, launching decks, Ninja Obstacle Course, Extreme Dodgeball, AirDunk, SlackLine, Trapeze, Aerial Silks, a huge climbing wall, foam pits and more. Pricing (as of January 2019) starts at $19 per hour for ages 7 and up ($15 for ages 6 and under). Must purchase and wear special DojoBoom grip socks ($3 - and they have a number of designs). Learn more at www.dojoboom.com or call 805.410.4690.